Perforations at top of foot for added ventilation. Molded foam footbed for light underfoot cushioning. 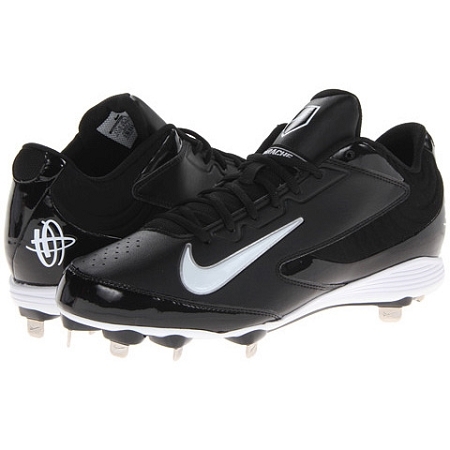 Nine strategically-placed cleats deliver reliable traction in the field and around the bases.